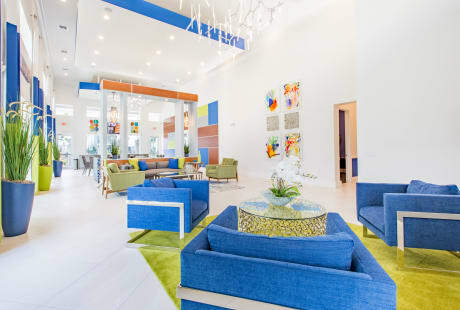 Sleep easy with an apartment for rent at Luma at West Palm Beach. 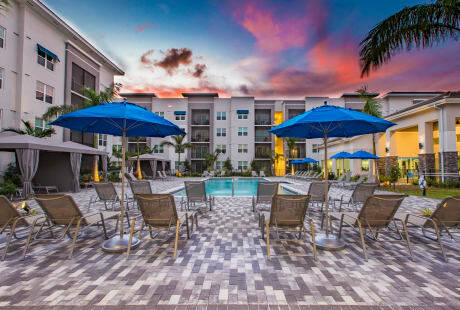 Our luxury community in West Palm Beach, FL is home to a selection of 1, 2 & 3 bedroom apartments for rent. With handsome finishes, including high ceilings and stainless steel appliances, we offer you an idyllic environment to call home. 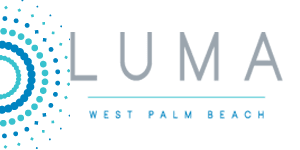 After browsing our available floor plans, give us a call to schedule your tour of Luma at West Palm Beach today. We look forward to seeing you soon. Pricing may vary based on lease terms, move-in date, availability, and is subject to change at any time. Offered prices are for base rent only as other changes, fees, terms, and conditions may apply. Square footage, amenities, and floor plan listed may vary between individual units and are subject to availability. Deposits may fluctuate based on credit, rental history, income, and other qualifying standards. Occupancy guidelines may apply. Equal housing opportunity provider.